Your work is really wonderful--not just this gallery but the whole world of images you present. Thank you. 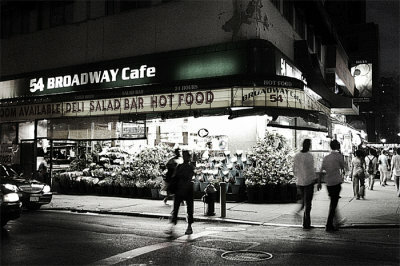 This is an excellent rendition of NY at night. The scenes look so familiar to this former New Yorker. Love your originality Jeff! 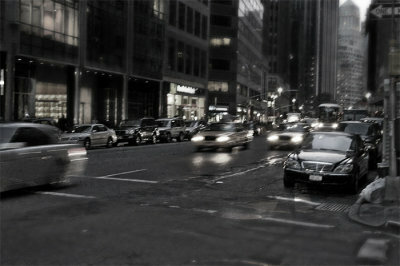 It's a great pleasure to discover always an other side of your work and here another side of NYC. Congrats and BV!! Great reportage. Extra points for monochromes! V.
Stylish gallery...I like your choice of exposures and processing! 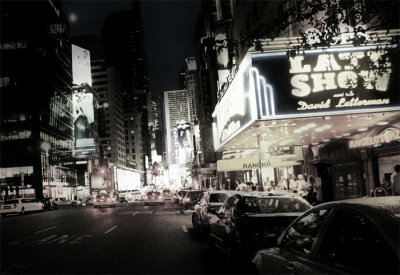 I can see and feel the vibe on Broadway, on any streets of NY. Your interpretation and rendition on this type of subject is second to no one! I only wish I could vote on it again. Keep them coming - I love them. Fabulous gallery, well chosen in monochrome. A wonderfully moody and atmospheric gallery. Nice work. Fantastic gallery Jeff!! 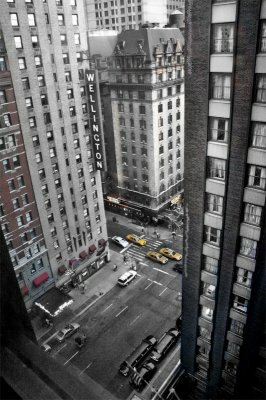 Your amazing vision meshes with NYC perfectly. Big Vote! I am In Love with this gallery. Such interesting perspectives and beautiful photographs. What impressive work! A wonderful,exceptional and fantastic gallery !!! One of the best I have ever seen on NYC !!! 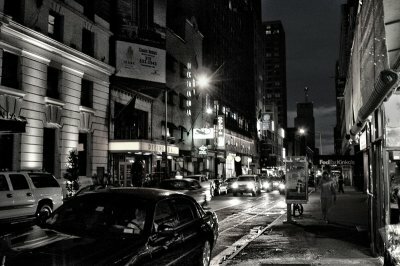 Your night shots are so cinematic like a Martin Scorcese film ! I would love to see more photos in this gallery. Wonderful work. V.
great gallery!!! hope to see it with my own eyes some day!!! Great set so far. Keep them up coming pls. Vote. I love this gallery, V. You really caught the atmosphere. 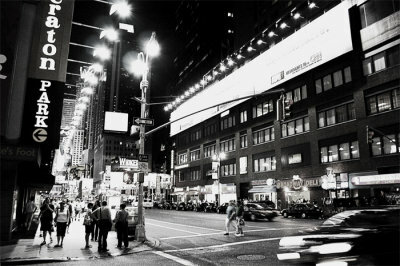 Ilove New York and seeing it in black and white is the best! Absolutely fantastic and appealing so far...more please!